Sling Media, Inc., a wholly owned subsidiary of EchoStar Corporation (NASDAQ: SATS), is pleased to announce SlingPlayer Mobile for BlackBerry smartphones will be available for download as part of a public beta beginning Dec. 30, 2008. 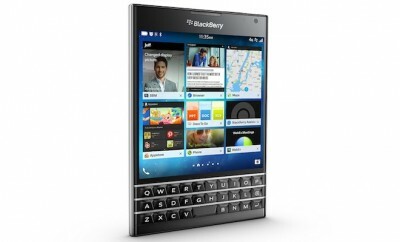 For information on SlingPlayer Mobile for BlackBerry smartphones including device support, operator support and system requirements, please visit http://www.slingmedia.com/go/blackberry. Sling Media will make SlingPlayer Mobile for BlackBerry smartphones available to Slingbox customers in the U.S., Canada and the UK at launch. 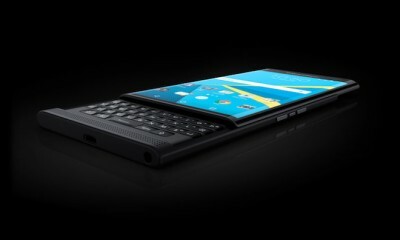 SlingPlayer Mobile for BlackBerry smartphones will be available as a free download during the public beta period. 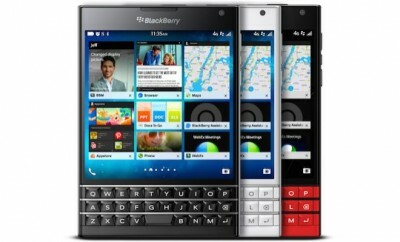 SlingPlayer Mobile requires BlackBerry device software 4.5 or greater. 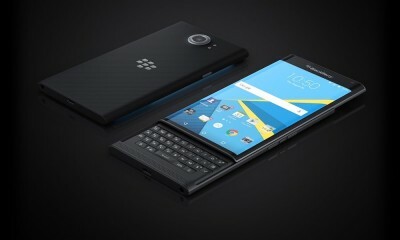 To see if your phone meets the minimum requirements, please visit the following URL using your BlackBerry smartphone’s browser: http://mobile.slingmedia.com/go/bbcheck. 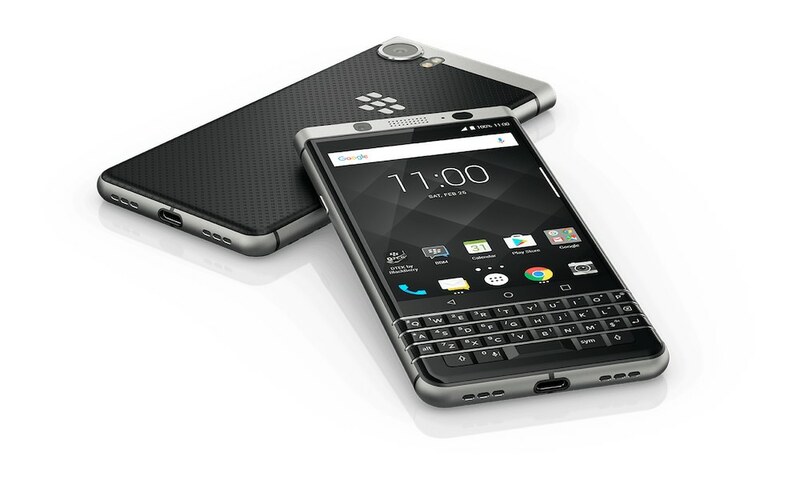 We will check your BlackBerry smartphone and let you know if it is supported, if it needs a device software upgrade (available from your carrier), or if it is not supported at this time. *Sling Media continues to work with Research In Motion, to bring SlingPlayer Mobile to additional BlackBerry smartphone models. In addition, device support is dependent on your location and carrier. 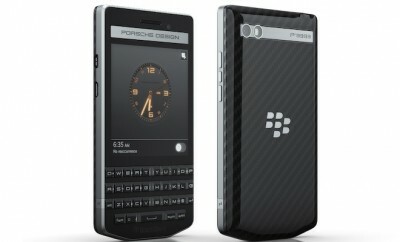 Please reference http://www.slingmedia.com/go/blackberry for more information and specific device and carrier support. If you are interested in reviewing SlingPlayer Mobile for BlackBerry smartphones prior to the December 30th launch date, please contact Brian Jaquet, jaquet@slingmedia.com with your request. Sling Media, Inc., a wholly owned subsidiary of EchoStar Corporation (NASDAQ: SATS), is a leading digital lifestyle company offering consumer services and products that are a natural extension of today’s digital way of life. Sling Media’s product family includes the internationally acclaimed, Emmy award-winning Slingbox that allows consumers to watch and control their living room television shows at any time, from any location, using PCs, Macs, PDAs and smartphones and the revolutionary new SlingCatcher, a universal media player that seamlessly delivers broadcast TV, Internet video and personal content to the TV. Sling Media is also the company behind the video entertainment web site, Sling.com, offering consumers a wide variety of popular TV shows, movies and other entertainment free for viewing online or on the TV using SlingCatcher. For more information on Sling Media, the Slingbox or the SlingCatcher, visit www.slingmedia.com. To watch your favorite TV shows and movies, check out www.sling.com.